A special screening of Alia Bhatt's upcoming political drama Raazi was recently held in Mumbai. Quite a few Bollywood celebrities turned up for the event. Raazi will hit screens on May 11. A special screening of Alia Bhatt's upcoming political drama Raazi was recently held in Mumbai. Quite a few Bollywood celebrities turned up for the event. Raazi will hit screens on May 11. The film has been directed by Meghna Gulzar, who has previously helmed movies like Talvar and Filhaal. Raazi stars Alia Bhatt and Vicky Kaushal in the lead. Our shutterbug caught Alia Bhatt at the event. Post Raazi, the actor will be seen in Zoya Akhtar's Gully Boy along with Ranveer Singh. Vicky Kaushal, who plays a Pakistani officer in Raazi, was also seen at the screening. 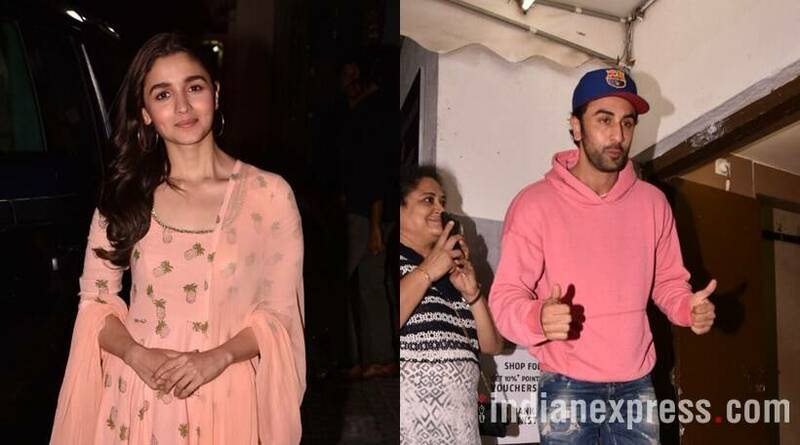 Ranbir Kapoor was spotted at the special screening of Raazi. 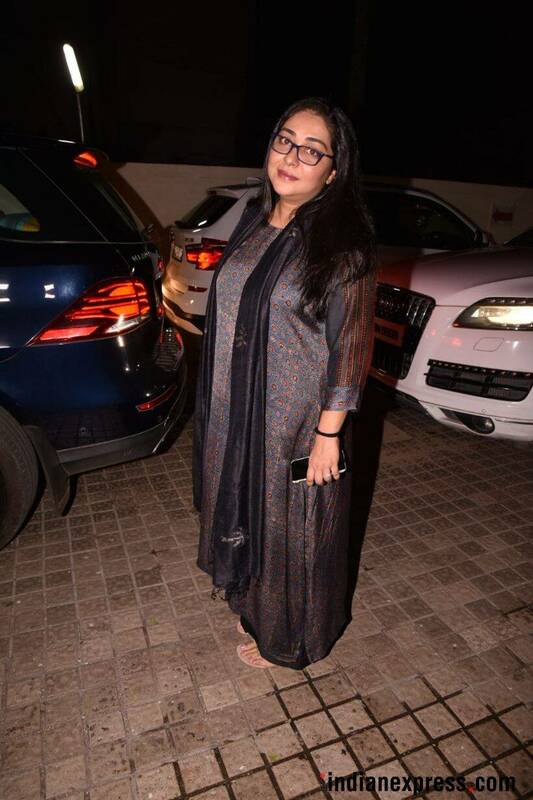 Meghna Gulzar was clicked at the event. Raazi is Meghna's fourth directorial. 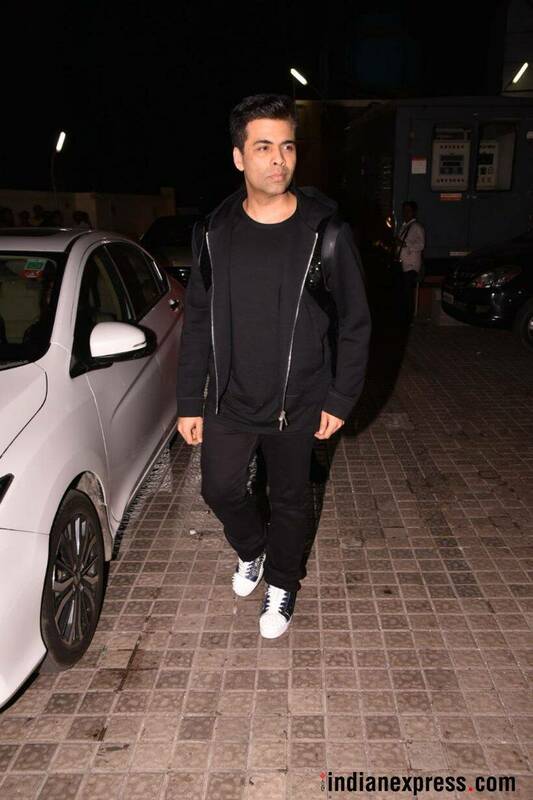 Filmmaker and producer Karan Johar was also snapped at the event. 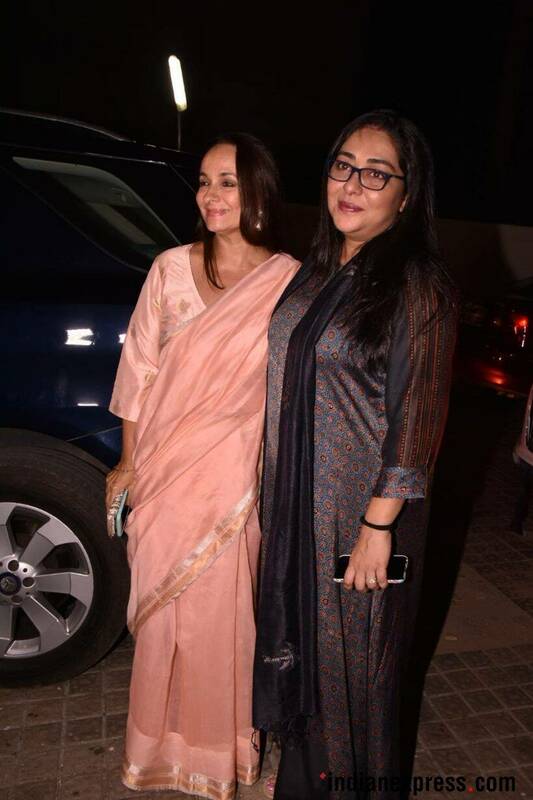 Alia Bhatt's mother and actor Soni Razdan was present at the special screening of Raazi.